The Gum Rubber Grout Float ihas a non-stick pad that ensures a smooth application while forcing grout into joints for full coverage. The Molded Rubber Grout Float specially designed pad forces grout into joints without absorption. The Red Rubber Finishing Float is ideal for adding fine-textured finishes to concrete, plaster and stucco finishes. Thick, natural sponge rubber pad makes this specialty float easy to use and the comfortable, contoured wooden handle reduces fatigue. The Economy Rubber Grout Float forces grout inbetween tiles for complete coverage. The QEP Margin Float is perfect for spreading grout in hard to reach areas, ensuring full coverage of all space between tiles. 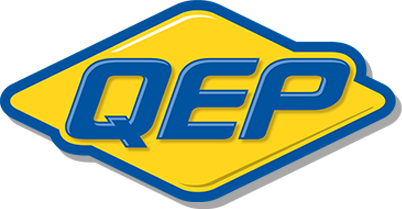 QEP Pool Step Tools are made of durable acrylic plexi glass with a wooden handle to provide comfort and a firm grip. 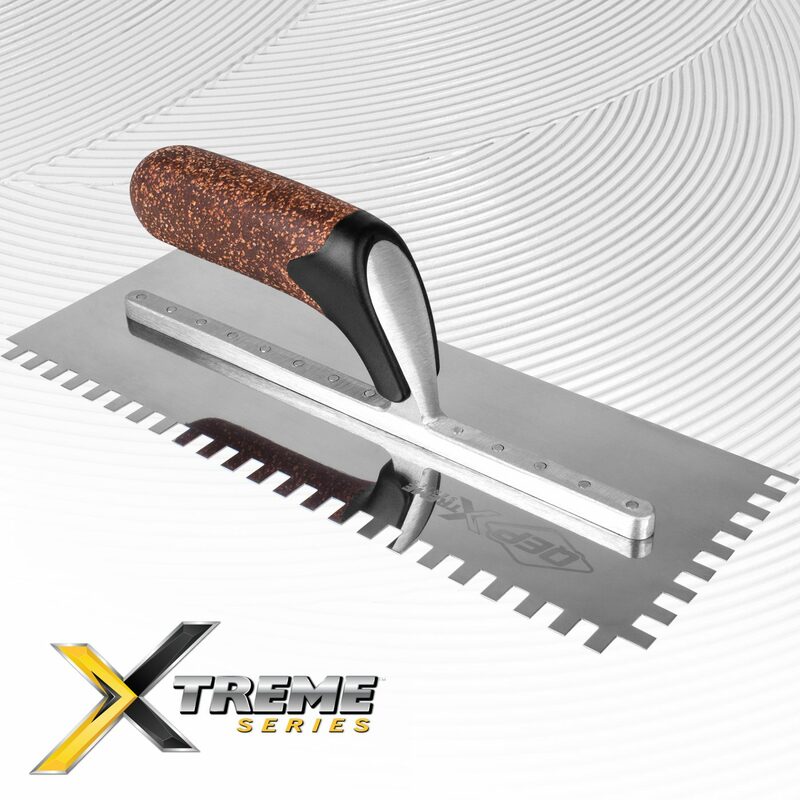 The 90 degree blade angle makes use extremely easy, with 6" x 5" extending blades to ensure a continuous, smooth finish. Nose Tool shapes the outer angle of the stair while the Cove Inside Tool forms the inside angle.